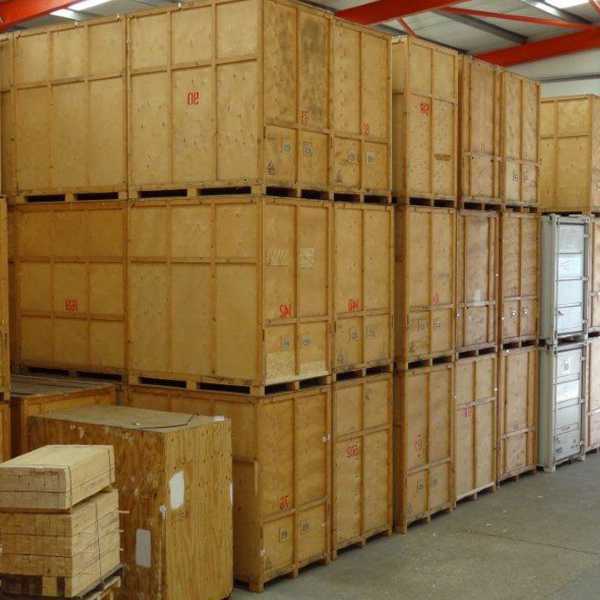 Free up space in your office without losing track of your paperwork with our secure, safe business storage solution. 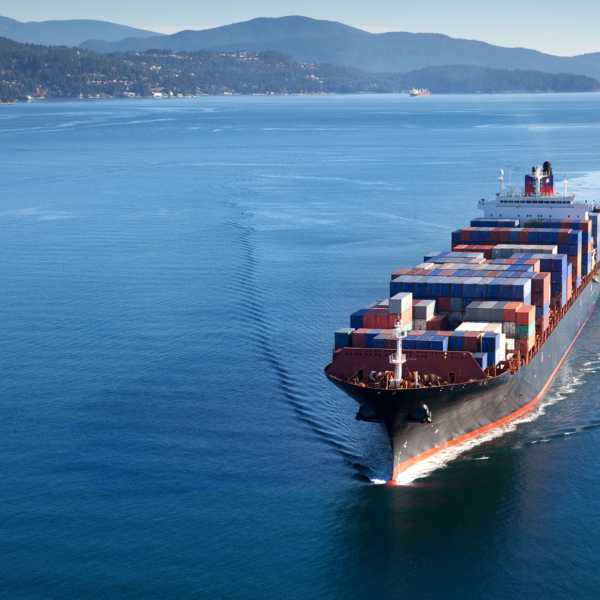 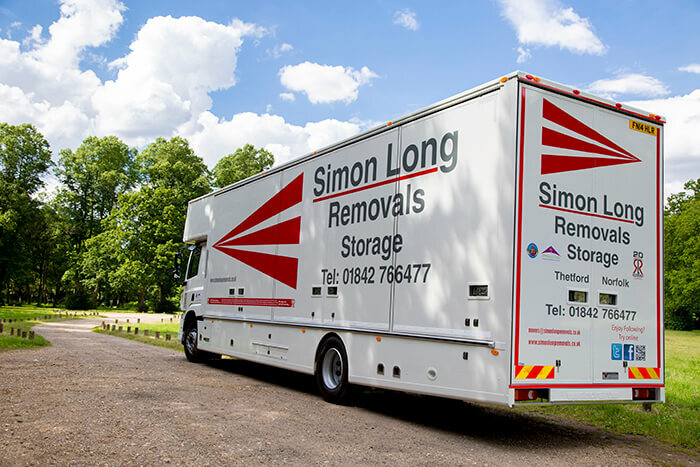 Commercial businesses can quickly accumulate a vast amount of excess items and equipment, and it can prove difficult to find enough space for it all. 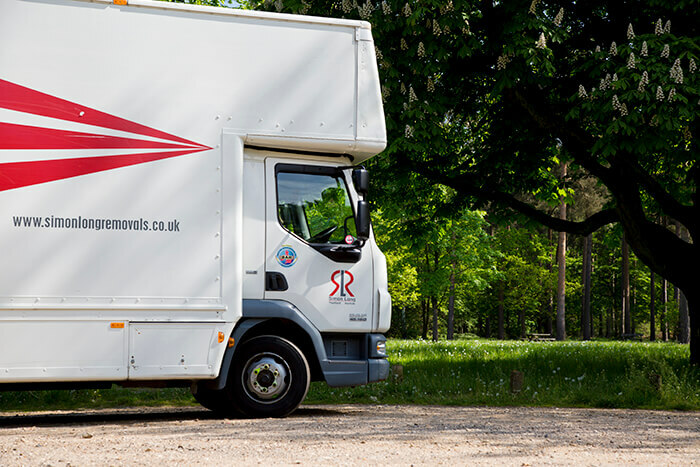 To help keep your business as clean and efficient as possible, using a dedicated commercial storage space is definitely a wise decision. 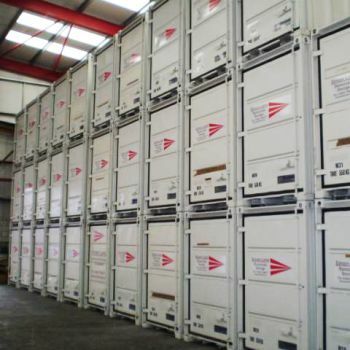 We provide secure business storage for all kinds of commercial equipment and items, perfect for when you need to perform an office clearout or to free up space without losing important documents or inventory. 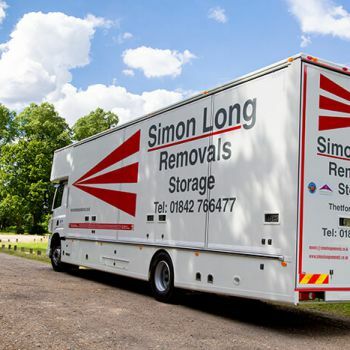 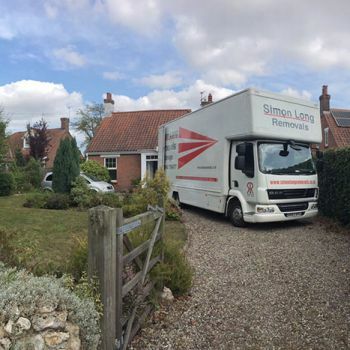 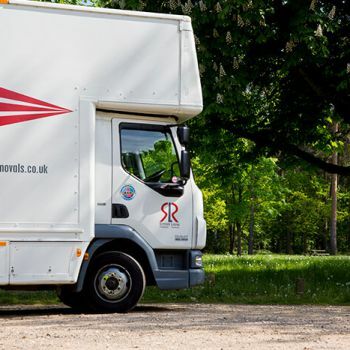 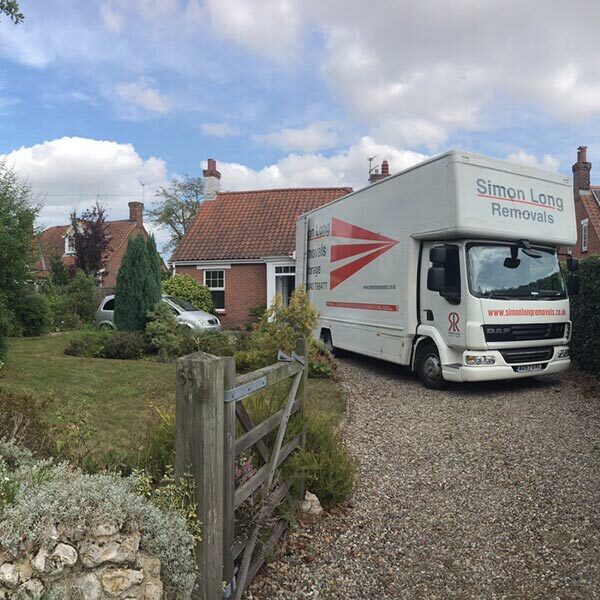 The business storage solutions on offer at Simon Long Removals come in a variety of sizes, ranging from sizes of 15 sq ft to 175 sq ft, so whether you need to store a few boxes filled with documents, or multiple office desks, chairs and other furniture, we have something to suit your needs. 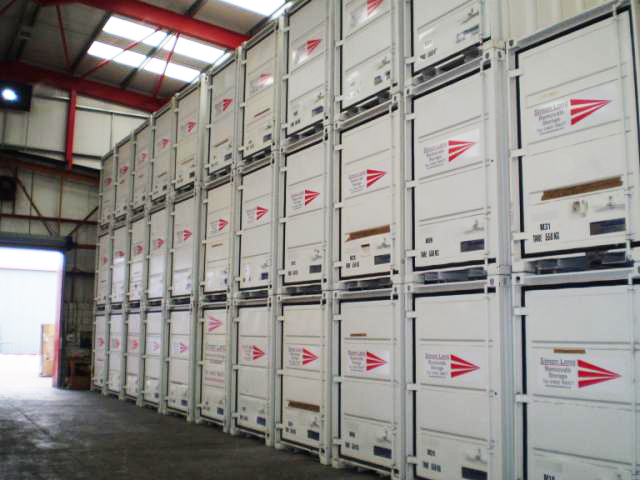 For more information on our commercial storage solutions, don’t hesitate to contact us today. 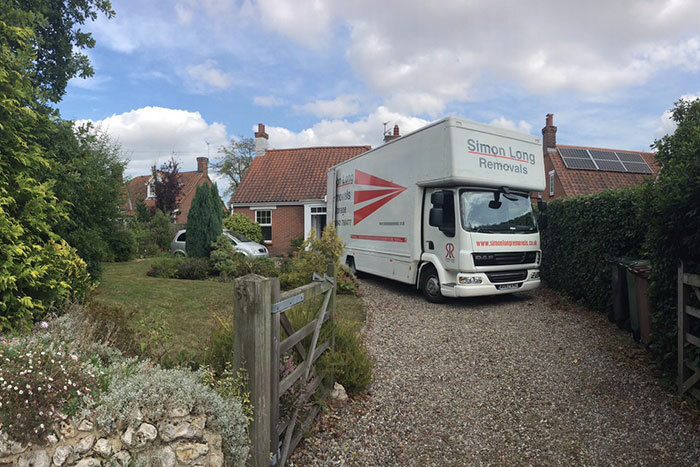 Our facilities are easy to access for commercial customers in Norfolk, Norwich, Thetford, Kings Lynn and Gloucestershire, and our friendly team are on hand to provide comprehensive help and advice.